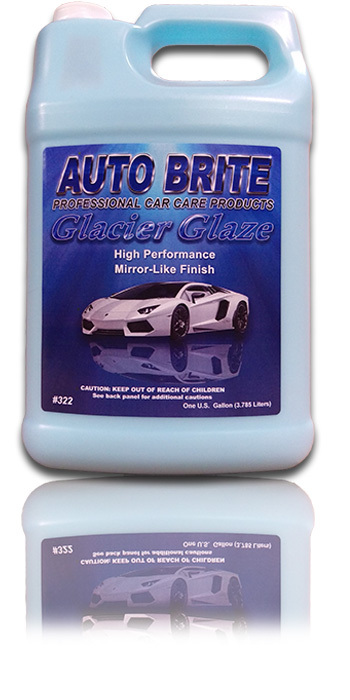 High Performance Mirror-like Finish Glacier Glaze is a unique polish that only imparts a dazzling gloss, it will also remove buffer swirls, micro surface imperfections and oxidation. Removes 3000 grit sand scratches and similar substrate imperfections. Buffs without gumming or clogging pads. Leaves a non-oily mirror-like finish. Body shop safe and dust free.